What is search intent and how can I use it for my SEO? And so I’ll break down the correct way to think about searcher intent, and provide some practical examples to help you fine tune your thinking, and how you can improve your pages for better rankings in Google. Search intent is really simple, it’s the goal the searcher is trying to achieve. It’s what they want to learn, buy, book, or submit. It could be a very specific query with a very specific intent, or it could be a very broad term with mixed intent. Why does search intent matter for SEO? 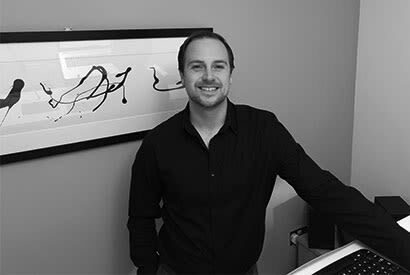 The reason that understanding the search intent behind keywords is so important to SEO, is because it can improve the way users interact with your website, and has been shown to improve Google rankings. At the very basic level, if your title tag contains the main keyword, and no other website on the first page does, you will get a better click through rate, which will increase your websites rankings. Navigational intent – The user knows exactly where they want to go, often a brand name / website url, and might include a keyword too. Example: “Easyjet login”. Transactional intent – The user is aware of a product type, and they want to buy it now or very shortly. Example: “buy hd 32inch tv”. Comparative intent – This is linked with transactional, where a user is looking to compare features or benefits between products, and read reviews from real users. Example: “best washing machines under £500”. Informational intent – This is higher up the funnel, and involves users research information about a particular topic. These terms now often contain a featured snippet, and some have recently started showing 0 results. Example: “what is search intent?”. Because user experience signals tend to order the top 3 Google results, by simply Googling your keywords you can determine what the user really wants. This can be very useful if you aren’t familiar with the industry your working on, but also for checking any anomalies. You will often find that a keyword you may have thought was transactional, was in fact a mixed or more comparative intent. In the UK, when you type in the term SEO, you get a whole host of different types of search results, which suggests there is more than 1 intent for this term. It makes sense, and a usual rule to follow is the fewer number of words in a query, the more likely the intent is going to be mixed. People also ask box – with other FAQ’s around SEO. Wikipedia result for SEO – suggesting factual information is important (pinch of salt with wikipedia obviously). Local maps pack – suggesting local SEO service providers are part of the intent. Beginners Guide (Moz) – the final selection of clicks goes to people who actually want to perform the SEO. Realistically the best chance people have of ranking for this term is to steal the featured answer away from Wikipedia, and using it to lead people into their article. Only 37% of these searches actually get clicked according to Ahrefs, so you would be fighting a losing battle on that one. However because there may be a local bias, perhaps an an article targeting the informational intent from a local perspective on a location GMB relevant website, could generate some traffic from personalised searches. This is an interesting keyword, because it’s a great example of how an ecommerce website can capture review and comparison based traffic that traditionally would be too high up the funnel for them. 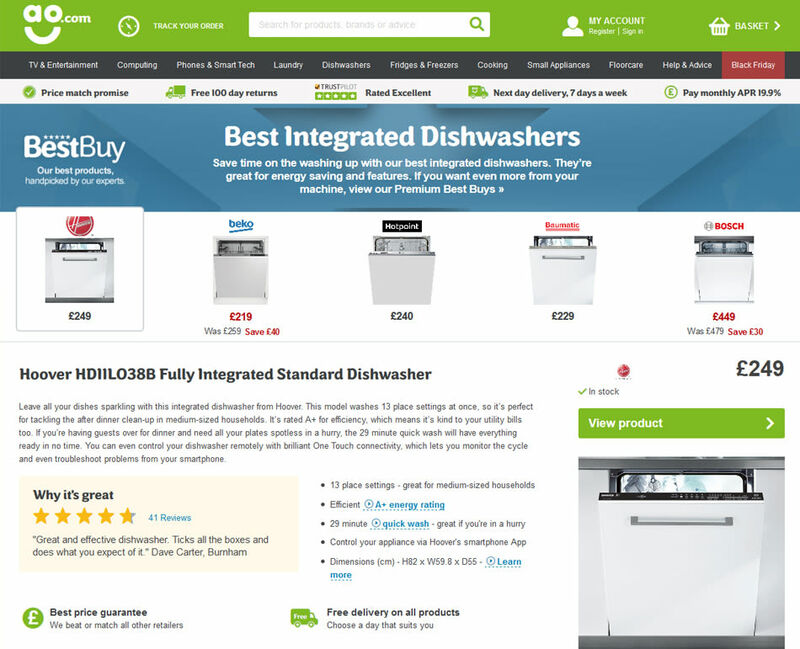 The result contains a featured list from expertreviews.co.uk, and also a people also ask section, however the #1 organic result is actually a page from AO.com. It displays a summary of the product from 5 manufacturers, outlining the pros and a summary of the product reviews, with a link to buy the product too. You can see that they have 102 of these types of pages, and it’s a great way to generate more traffic for an ecommerce store when you’ve run out of your transactional keywords. There is no easy way of dealing with this. A page that completely solves the needs for one intent, will often struggle to be adapted to meet another. Think of a product page trying to adapt for a comparison or informative review style of article, it could get quite messy fairly quickly. One way to solve this is to publish two pages, one to solve each intent, and try to rank them both. However this can lead to classic keyword cannibalisation, where two pages end up ranking lower than one page from your site would on the topic. For seasonal keywords or intent that changes on the time of year, you can interview your customers and do your research to understand what information is important at each stage, then you can schedule or manually re-order your page to move the most important information to the top of the page, and optimise your snippet to the slight change in user intent. If you have a massive set of keywords, you can’t realistically search Google for each one and determine the user intent through research, as it would take far too much time. So you need to start grouping keywords into buckets mathematically first, to allow the manual checking to be done at a higher level. 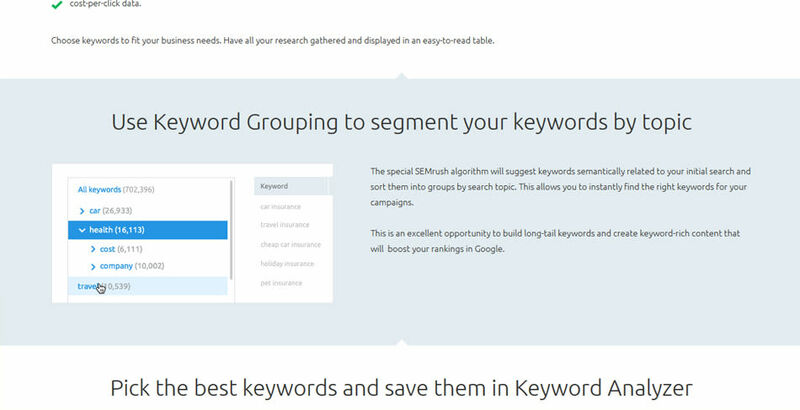 Group by result features – so in a tool such as SEMrush, you can filter and export keywords based upon if they have an answer box, images, the map pack, etc. So this can immediately help to filter intent types (however as the examples above show, intent and features can be very mixed). SEMrush topical grouping – Their Keyword Magic tool has a feature that categorises keywords by sub-topics. Scraping title tags – I remember hearing of a technique where people scrape the results for a keyword, and look for the whole keyword phrase in the title tags. This indicates whether or not the keyword requires a unique page, or falls under an umbrella of a broader topic. Keyword Grouper Software (free) – one of the better software solutions for grouping keywords is Keyword Grouper by Market Bold (link). It allows you to set limits and include negative keywords. Intent should be at the heart of your keyword research. and it’s best to categorise keywords and group them based on the intent. For more information see my keyword research guide here. If you have any questions or there is a part of the topic that I’ve missed, then feel free to email me or leave a comment below. 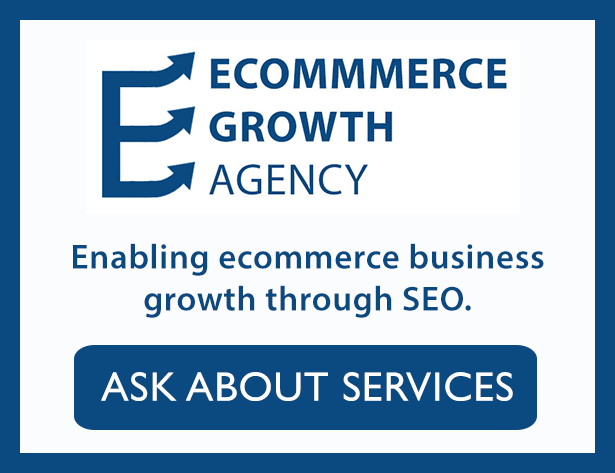 And if you need help with your websites SEO, then you can contact me here. 1 What is search intent? 2 Why does search intent matter for SEO?